A variety of organizational topics are addressed: Management, Leadership, Communication, Generational Diversity, Managing the Mix, Stress, Retention, Motivation and many others. Deanne offers personal and business coaching of all sorts, including Professional/Executive, Personal, Presentation Skills, Career, Divorce Recovery, Coach Training, and more. You’ll find both traditional and e-books listed here. 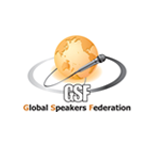 Including Speaking of Success by Deanne DeMarco, Jack Canfield, Stephen Covey, et.al., and the Pocket Resource Management series. Some book topics include, Coaching, Facilitation, Effective Presentations, Communication and Managing the Generational Divide. Deanne is a sought-after motivational speaker, author, and coach who provides the corporate culture strategies you need to increase job satisfaction, reduce turnover and absenteeism and increase profitability. 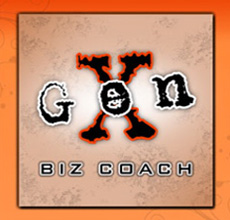 A complete library of podcasts by Gen X Biz Coach Deanne DeMarco on managing with the generations.